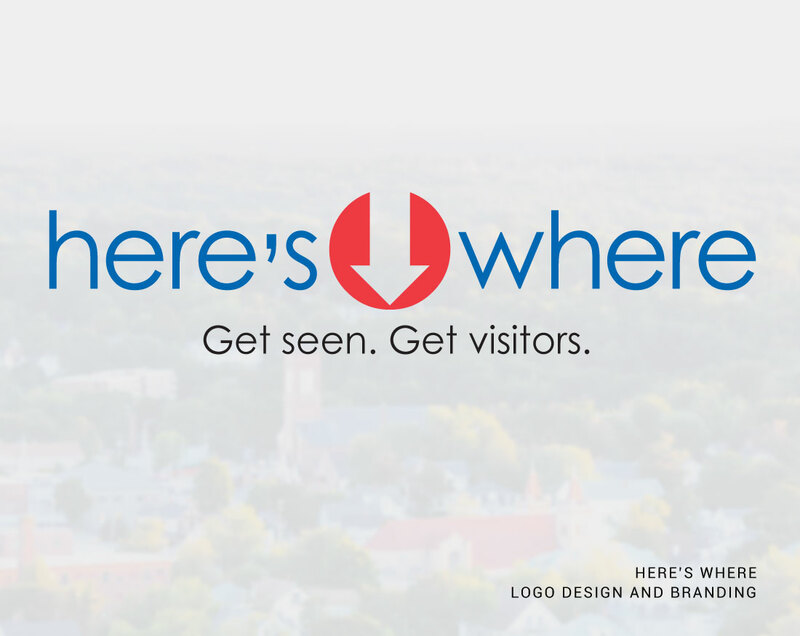 Here’s Where is the largest tourist brochure distributor in Northern New England. 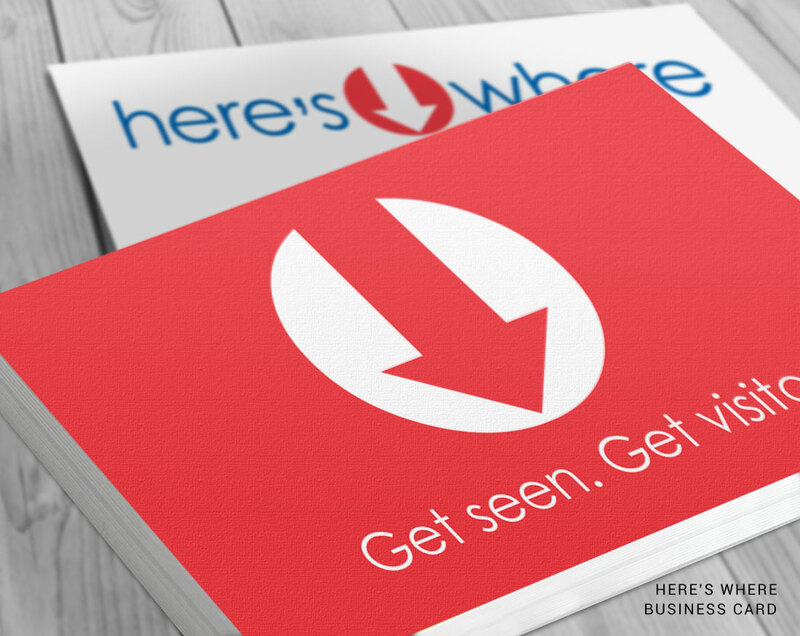 The company wanted to update its brand identity, as well as expand its reach beyond print brochure distribution to include an online presence, focusing on creating a website that could be an interactive tourist resource. 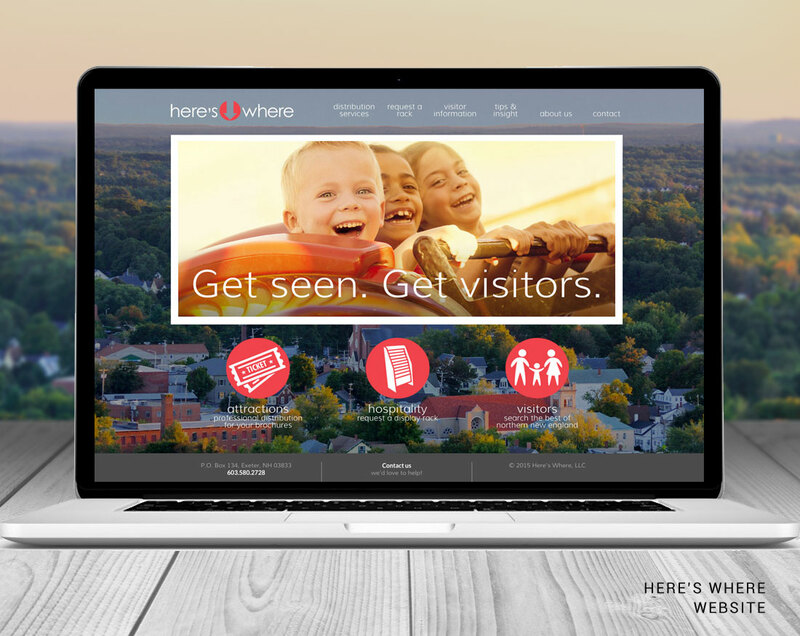 In addition to creating a new logo and brand identity for Here’s Where, Wood & Company designed and developed the website to invite engagement with both clients and tourists. 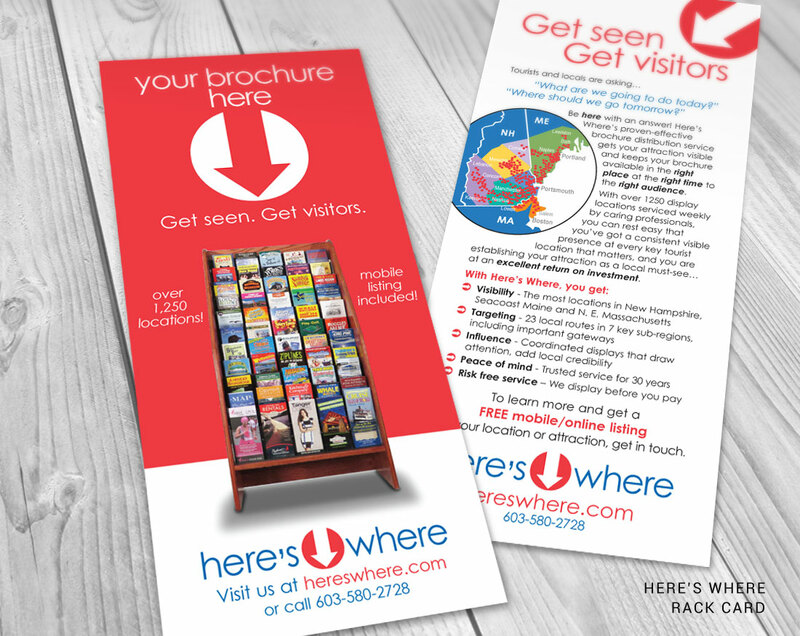 The mobile-responsive site includes a pop-out interactive map for brochure distribution, as well as an attraction-search function, so tourists can find a destination near a location. < See more of the Here’s Where website.